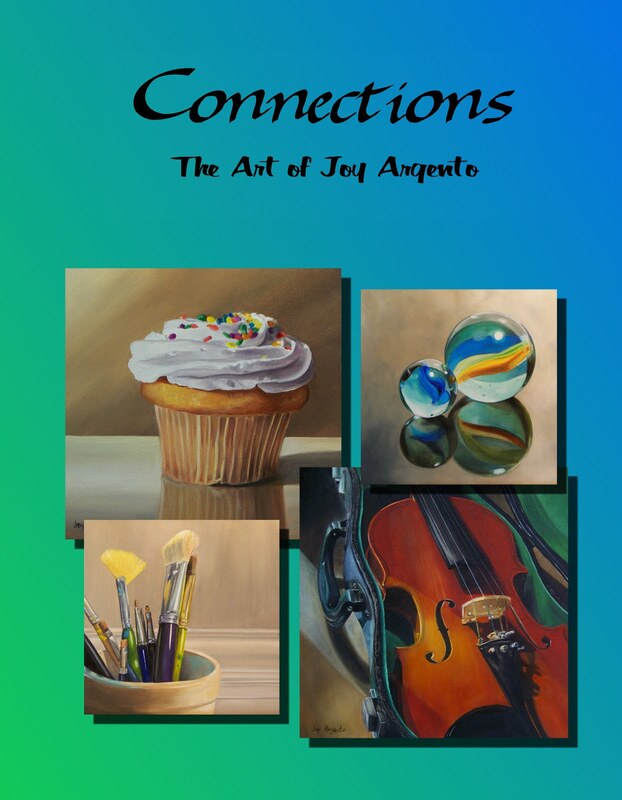 A Painting a Day by Joy Argento: My art book is now available!!! My art book is now available!!! My book is now available!!!!! It features many of my oil paintings. I am very proud of the way this has turned out. It is available in paperback for $32.95 and hardcover for $38.95. You can buy it directly from the publisher or if you would like an autographed copy, you can order from me until May 23. I will be mailing out the autographed copies on June 1. Just click on the link below to order.